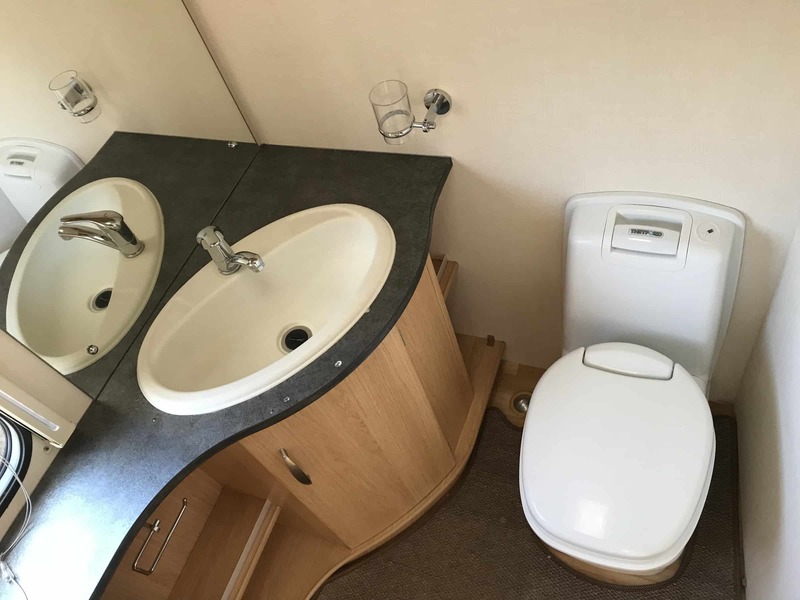 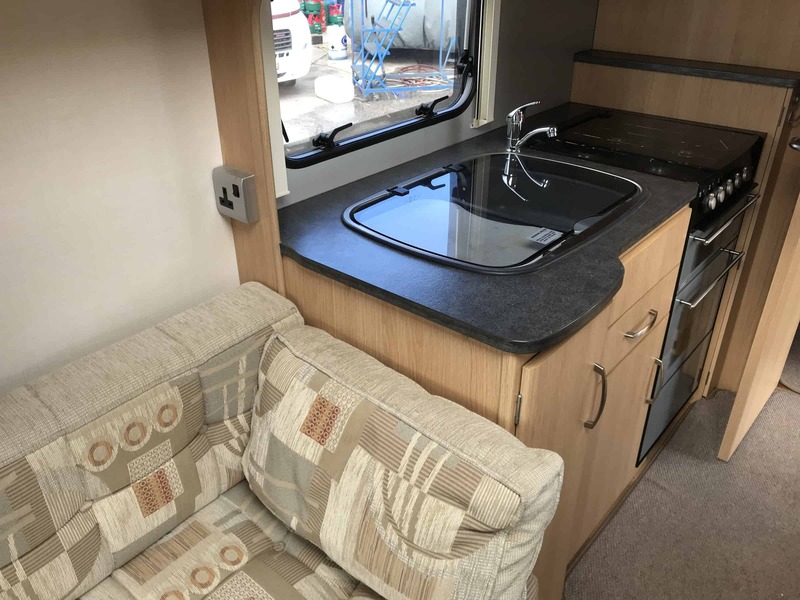 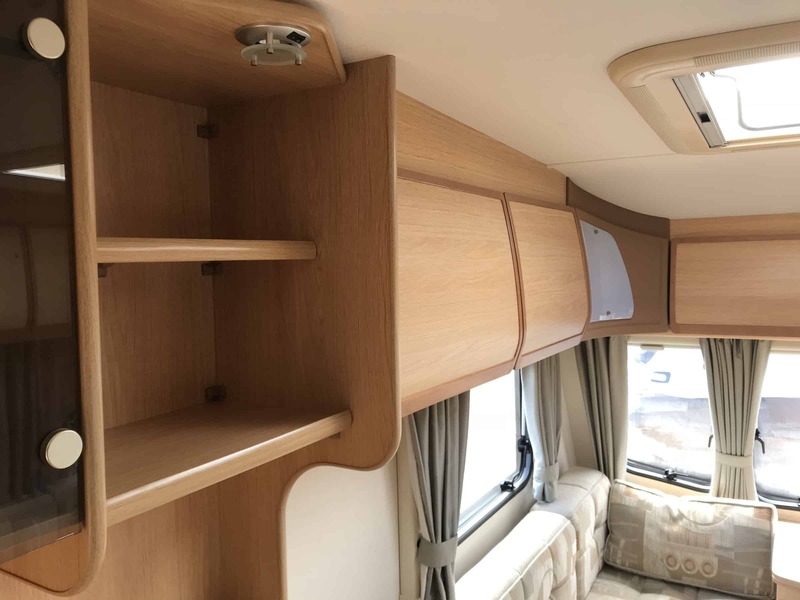 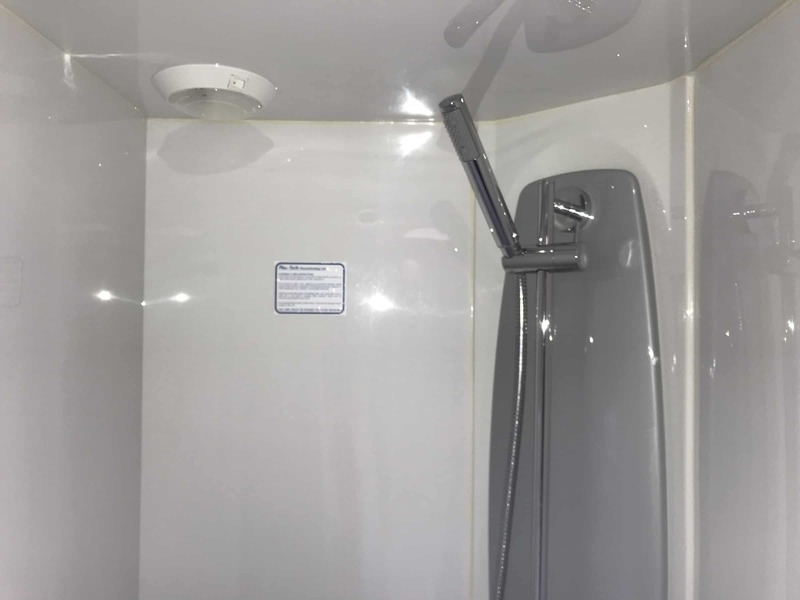 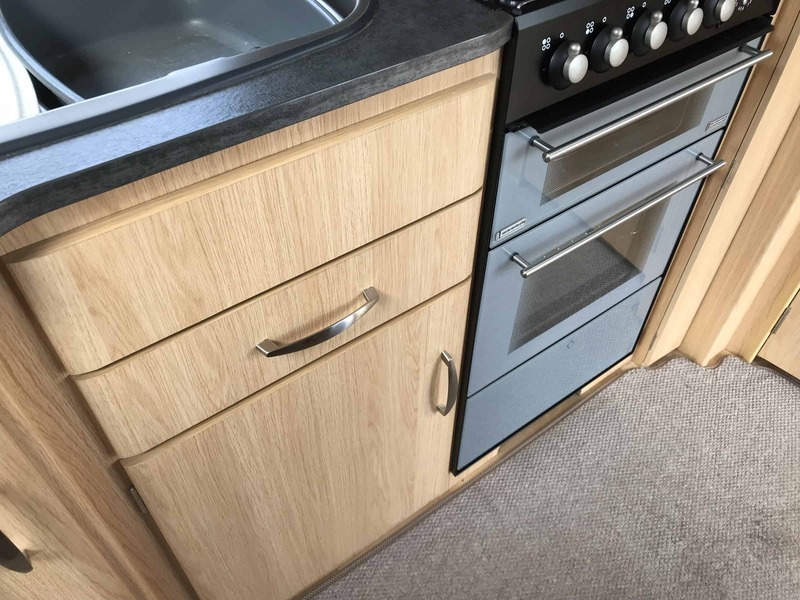 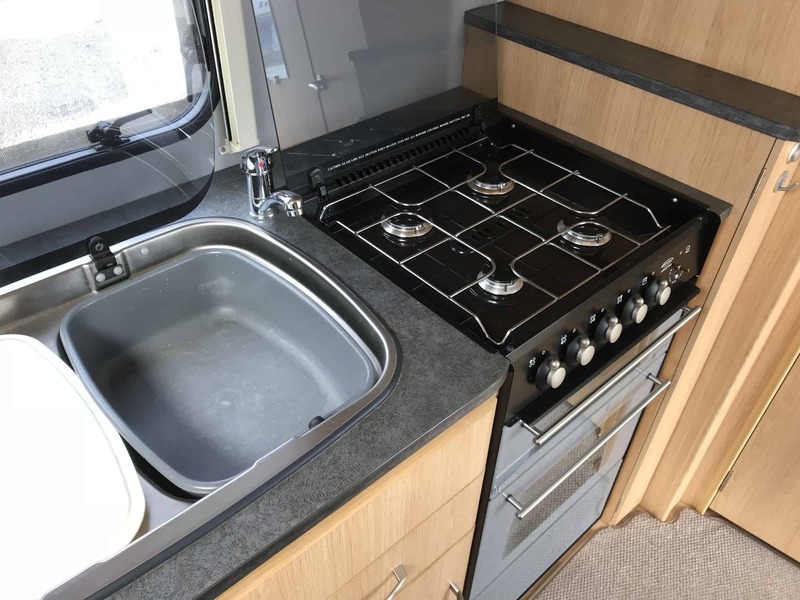 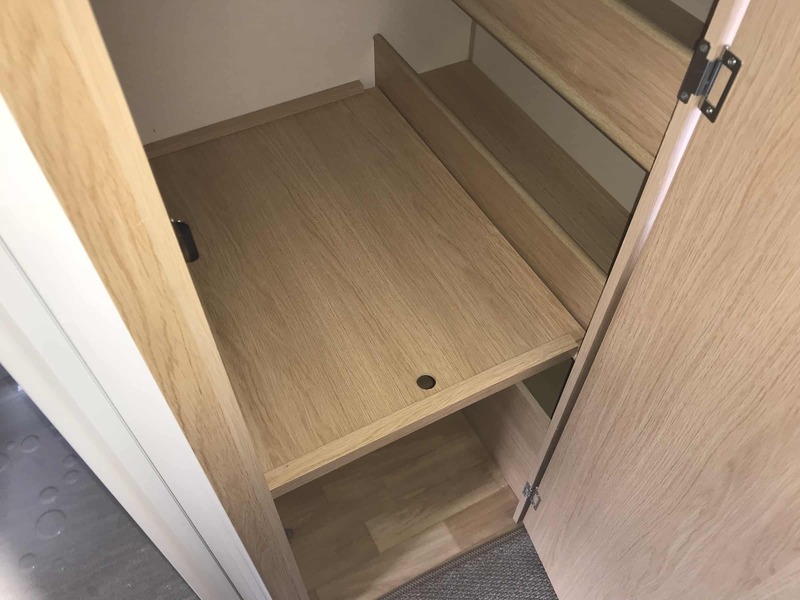 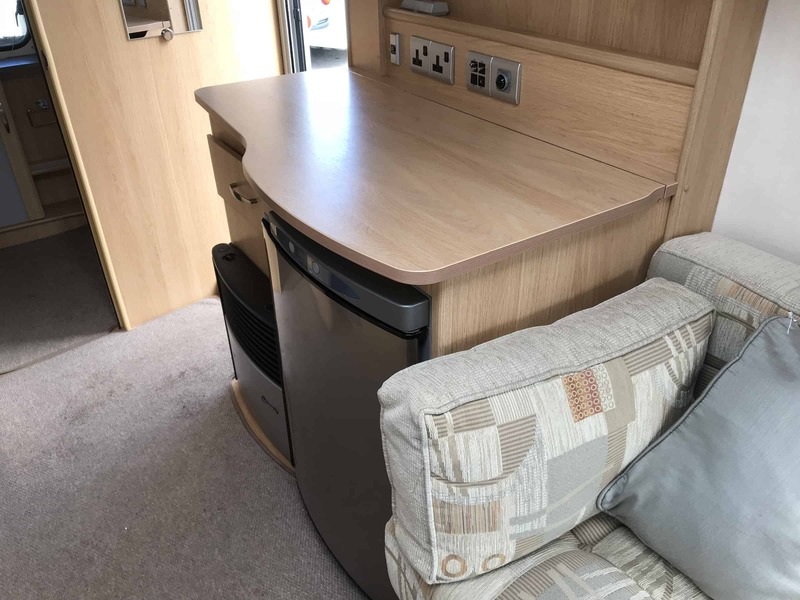 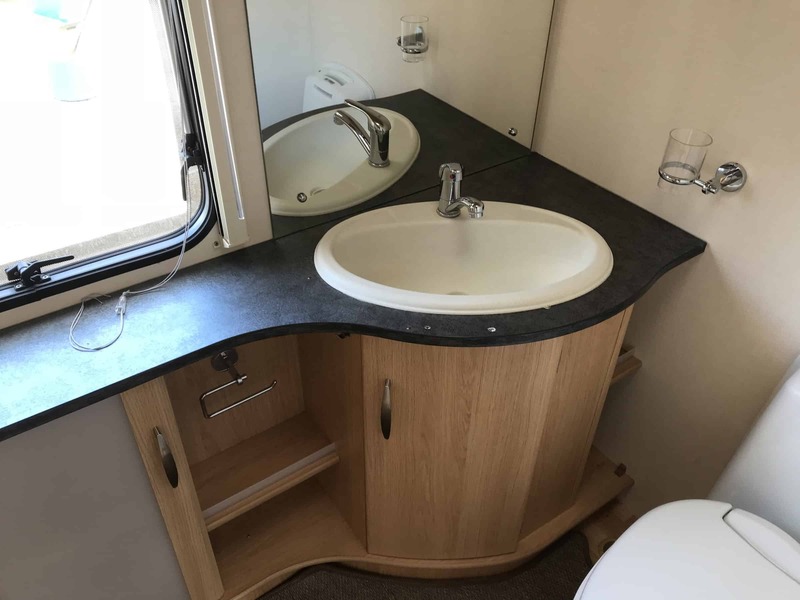 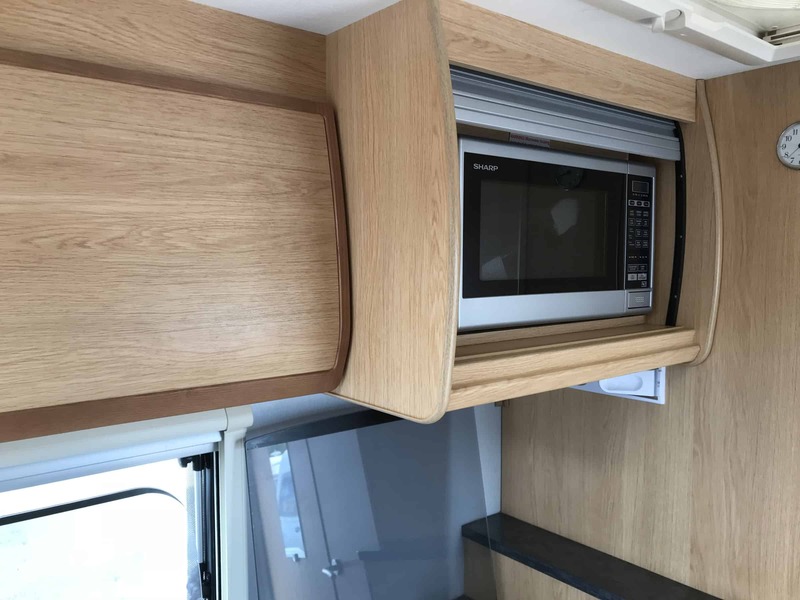 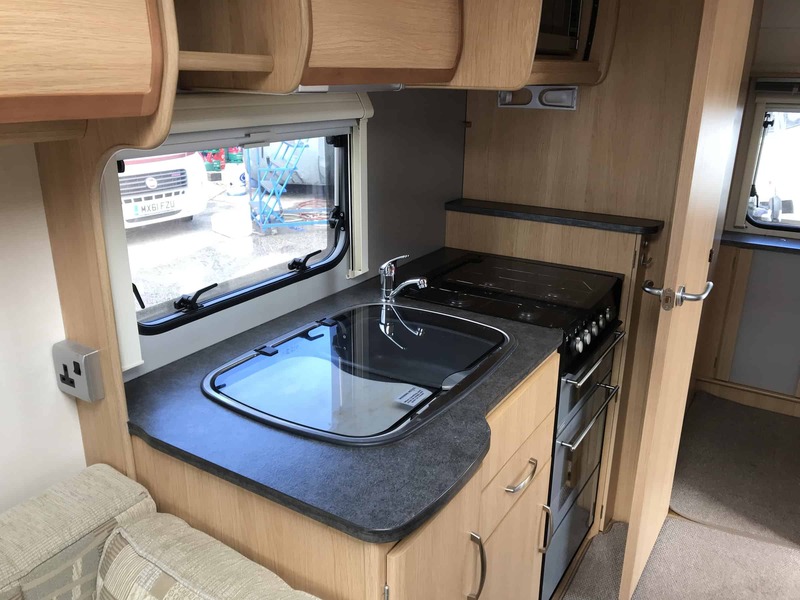 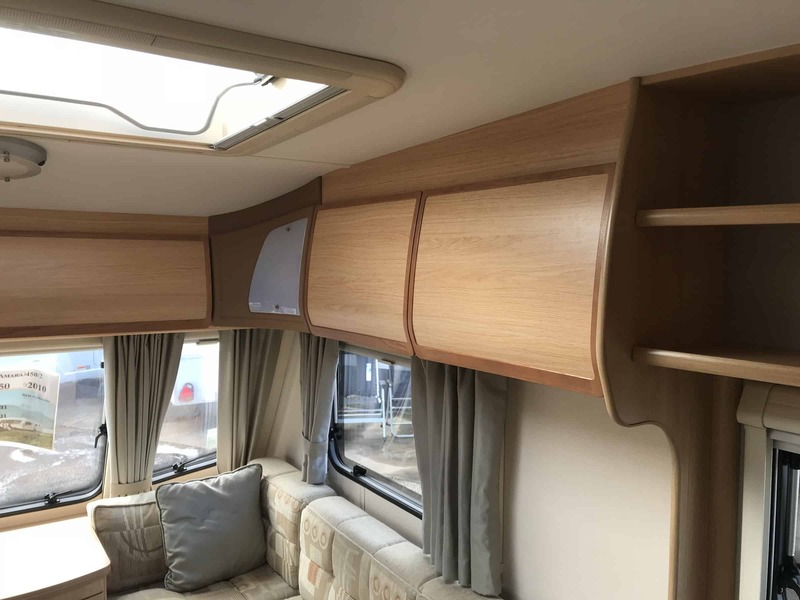 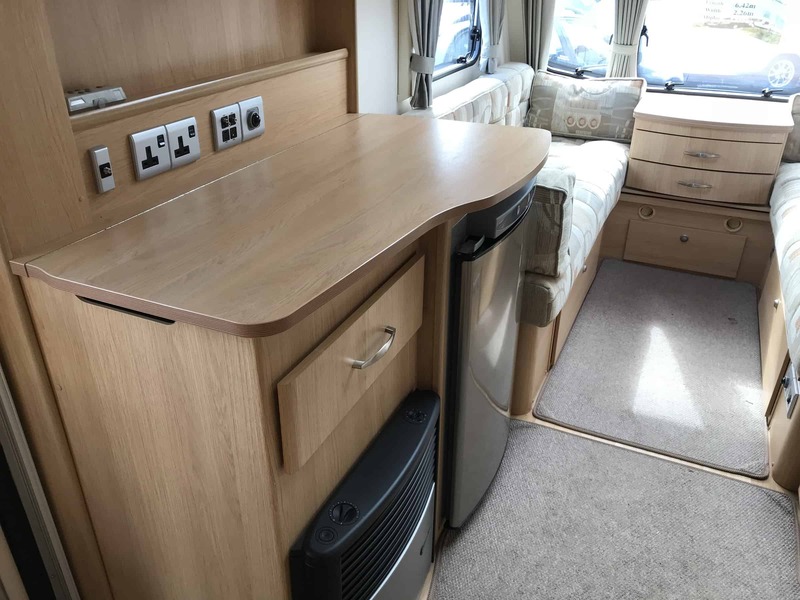 luxury two berth Amara 450/2 caravan is part of the ever popular Coachman Amara range, which offers value for money without sacrificing style and comfort. 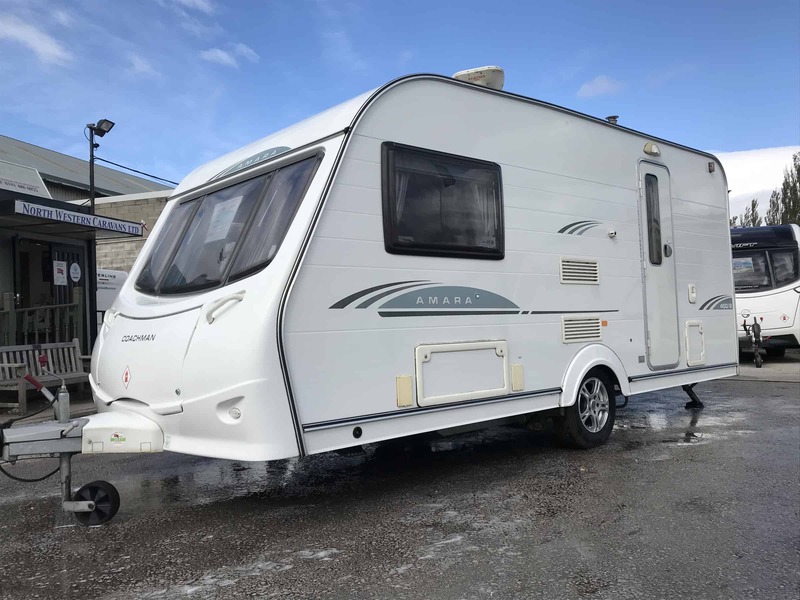 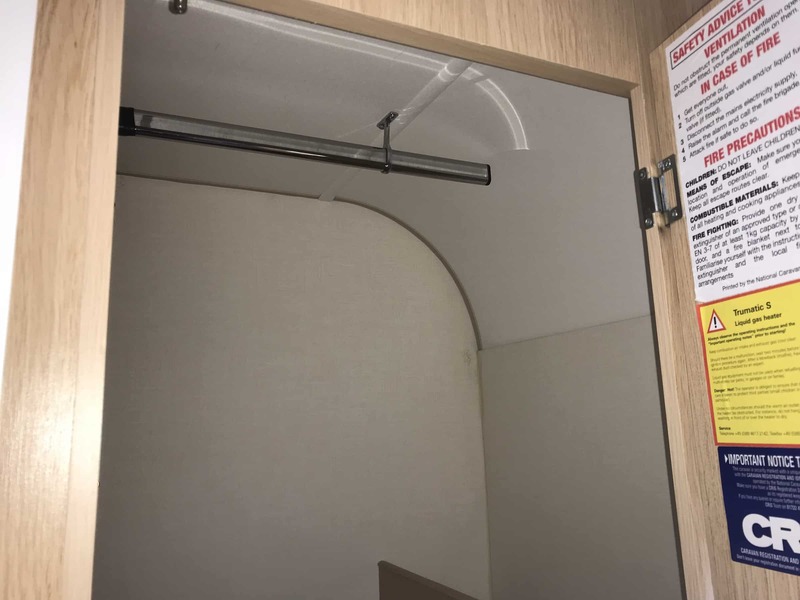 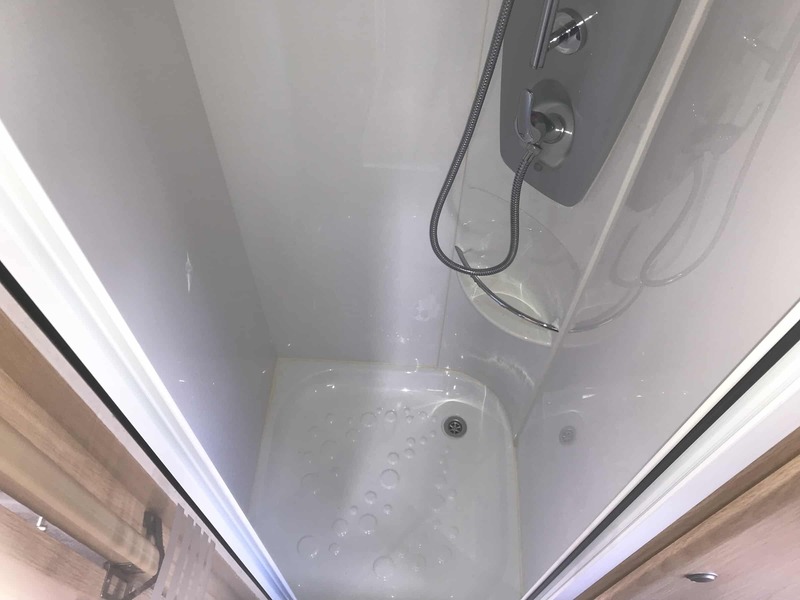 This particular caravan is slightly larger in size than the Amara 380/2 so could suit couples seeking a little extra room for their weekend getaways. 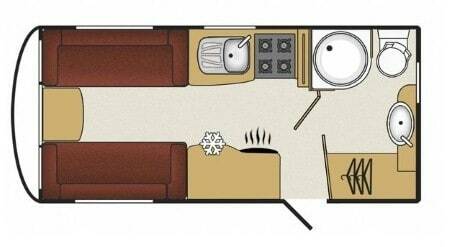 Customers can choose between two single beds or one double, depending on their preference and the space required. 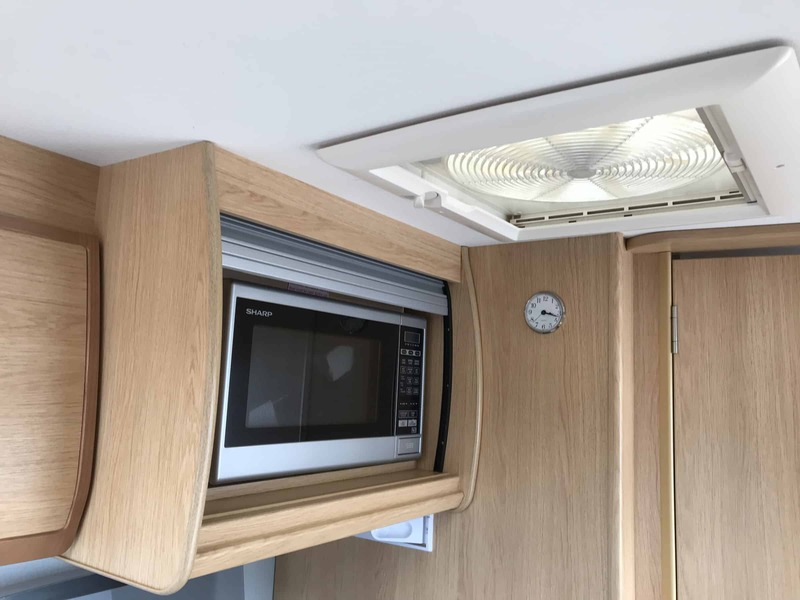 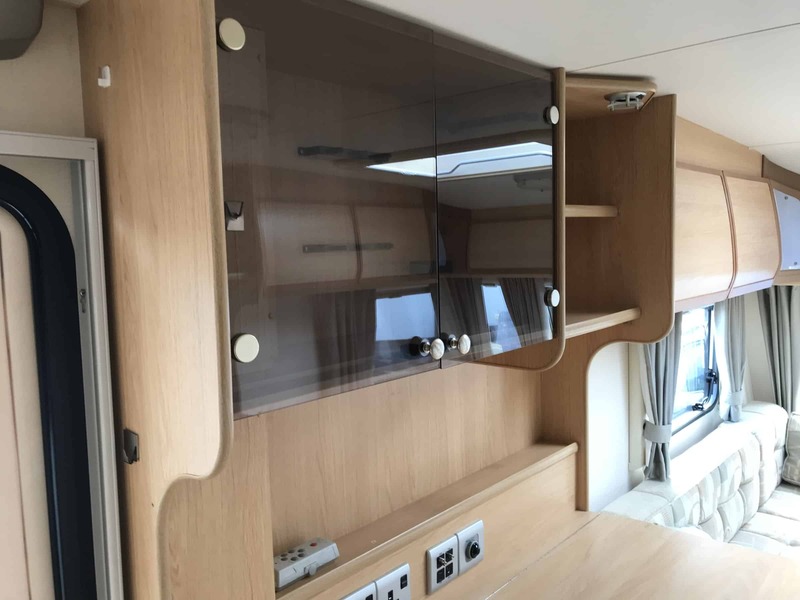 For an entry level caravan, the Amara 450/2 comes with an impressive list of internal and external features as standard. 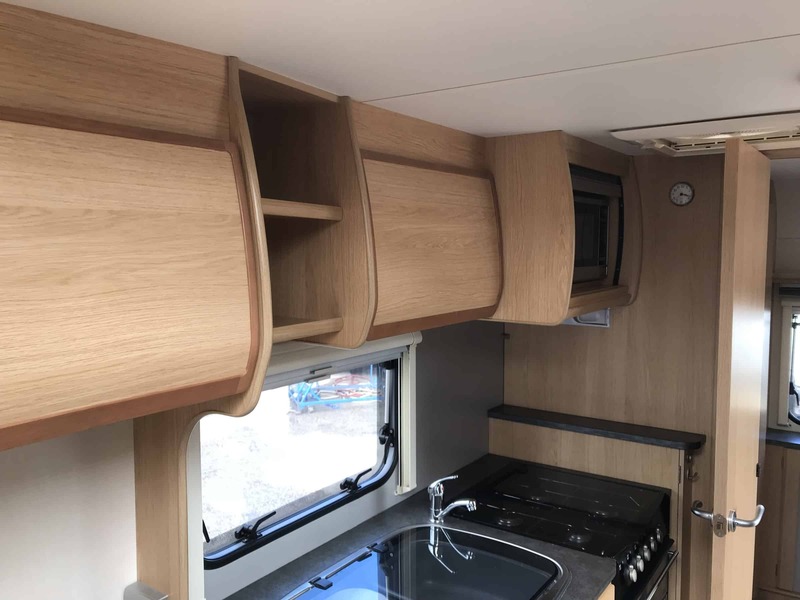 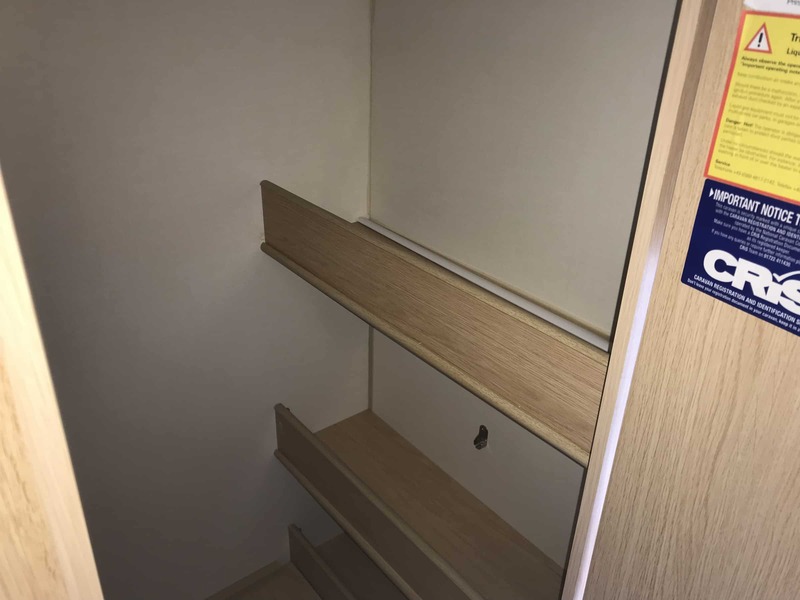 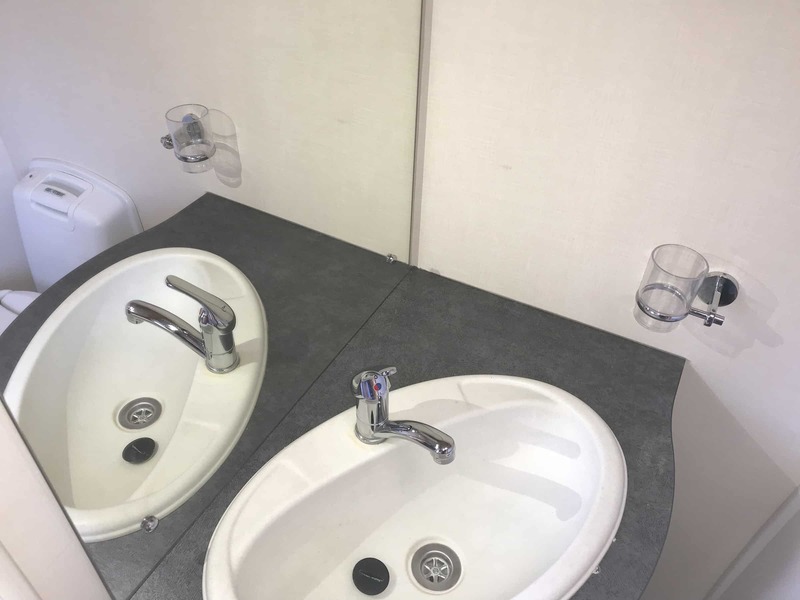 Inside, owners will find luxurious sprung bedding and backrests, two-tone locker doors, shower cubicles with ABS shower trays and panoramic rooflights. 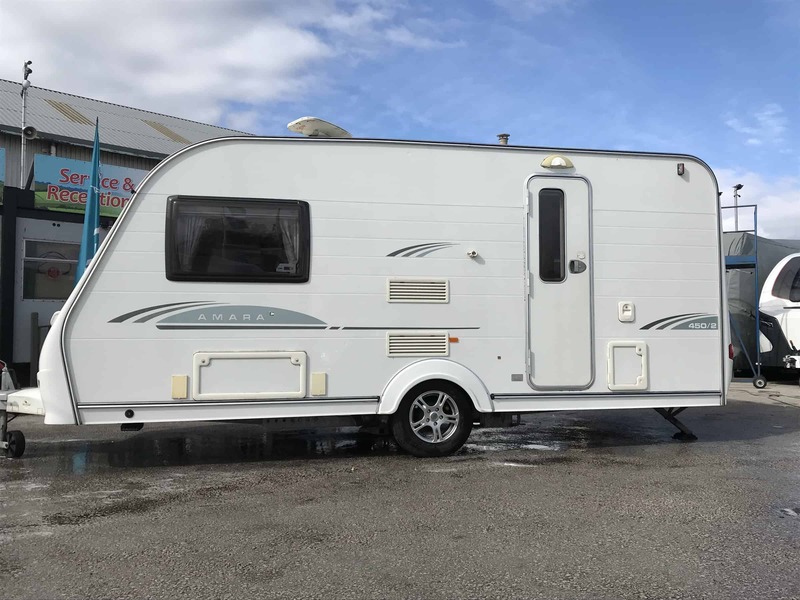 Externally, the model benefits from Vortex graphite shadow alloy wheels, shock absorbers, a full height acrylic capped rear ABS panel with high level LED brake light and a built-in barbecue gas point. 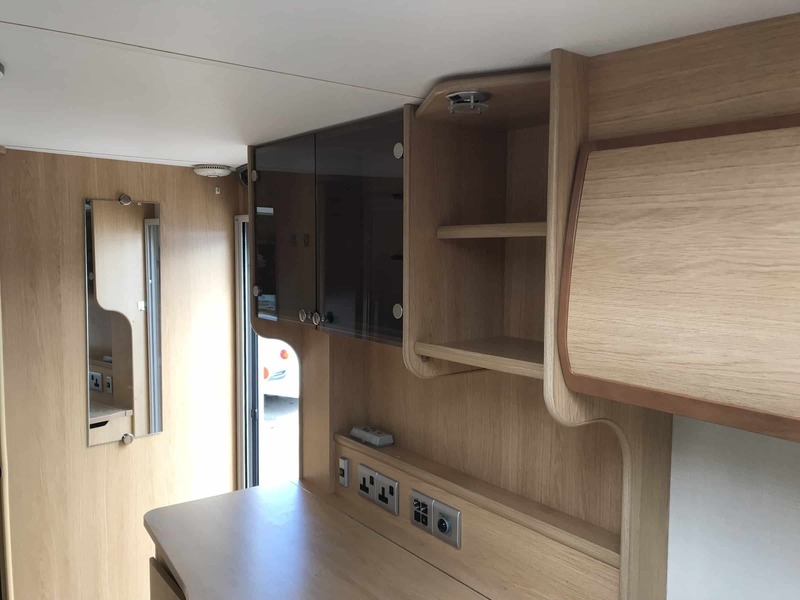 Optional extras include a key fob alarm system, an awning warmer and wraparound seating in place of a chest of drawers. 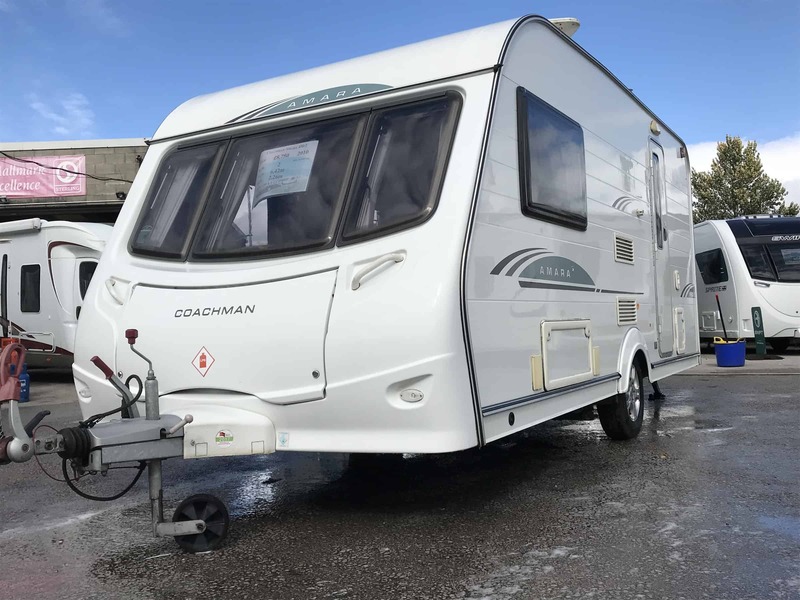 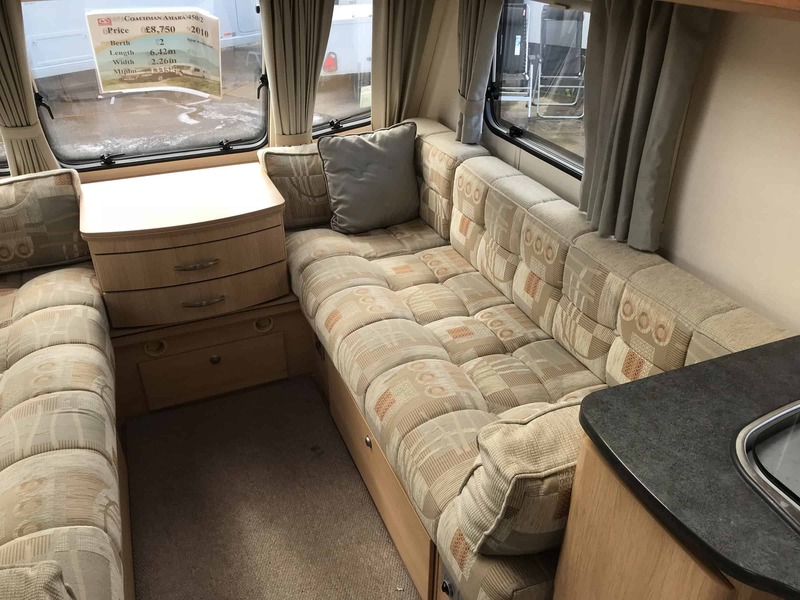 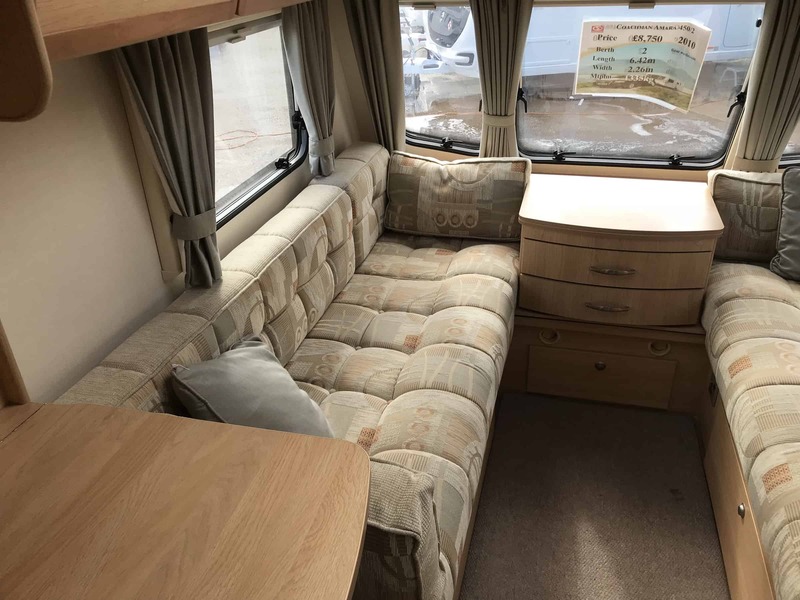 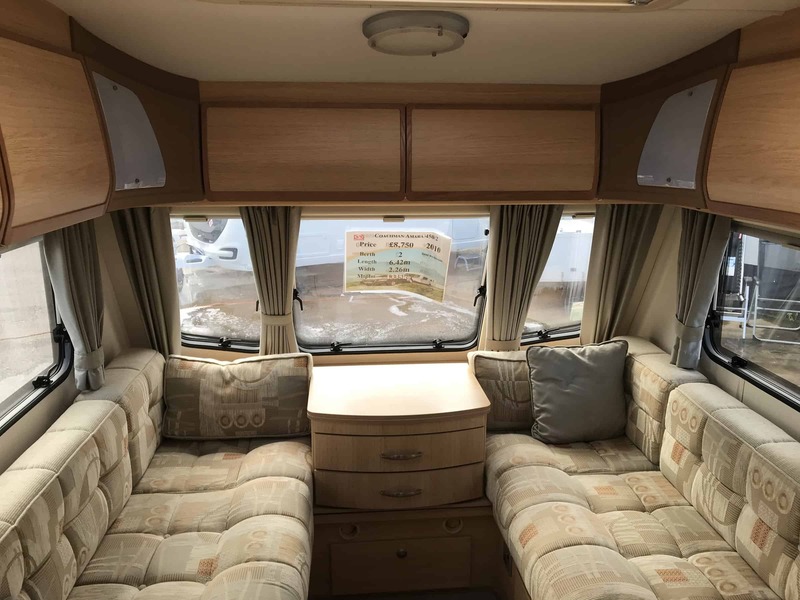 a beautiful Coachman Amara 450/2 for sale at North Western Caravans.